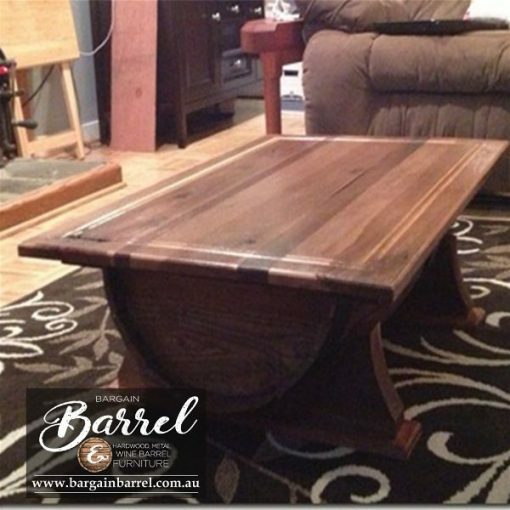 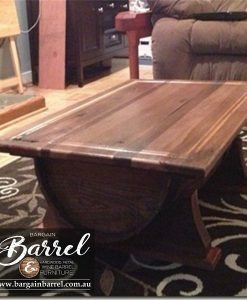 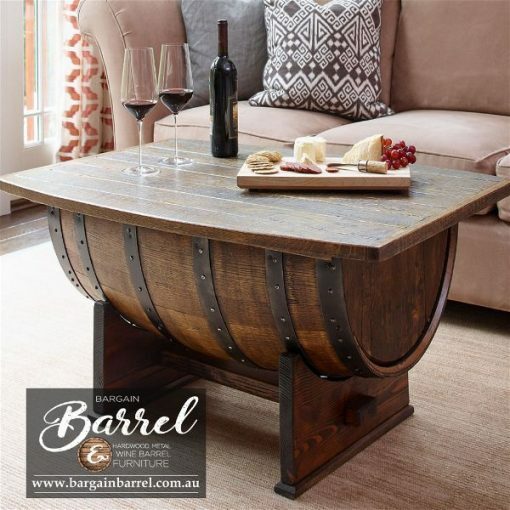 Our signature Barrel Bench’s are made from recyclable hardwood at a perfect height as a lower table with plenty of storage inside with the handcrafted hinged bench top. 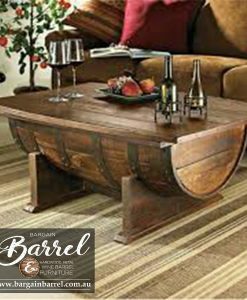 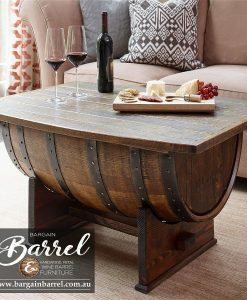 Our Barrel Bench sits on two legs to support the curved barrel providing a solid quality furniture piece finished in natural decking oil to maintain an overall consistent look of character. 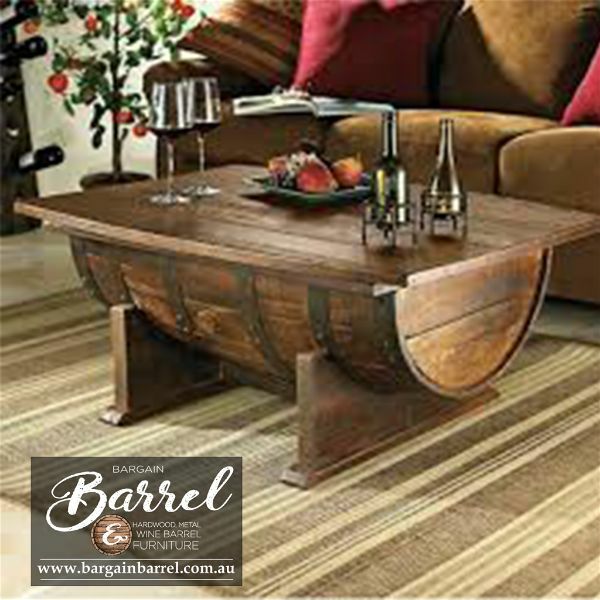 Please find time to view our extended range of tables.